We read this book in its entirety today. It’s a quick read. The text is large and well-spaced. The language is simple. There are 5 chapters and our book, which has the cover pictured above, has 65 pages. There are only a handful of pages that don’t have pictures on them. The pictures are large, usually taking up an entire page and those do count in the total number of pages, so I’d say there are only around 40 pages of total text. We read chapters 1-3 in the afternoon, and finished with chapters 4-5 before bedtime. I read only to Luke earlier in the day (Lilah was napping) and so he summarized Ch. 1-3 for her and we looked at all the pictures she had missed before we finished the last two chapters altogether. The book tells the story of Stanley, who has a bulletin board fall on him while he is sleeping, so that he is squished flat. (I know that sounds rough, but the way it is told is not traumatic at all really.) It seems he will be stuck this way forever, but it does have some perks. He can slide under doors without opening them, be mailed in an envelope when he wants to take a trip, be rolled up and tied with a string for easy carrying, and he can be used as a kite! 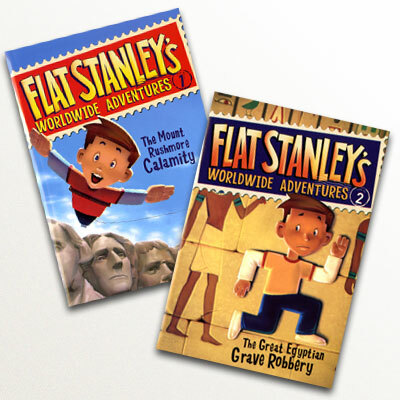 In the “big” event of the book, Stanley is even able to help the art museum catch some “sneak thieves” in a way that only a flat person could. Throughout the story, you also learn about the relationship Stanley has with his brother, Arthur. Arthur understandably goes through lots of different emotions and phases as the younger brother of Flat Stanley. I don’t know that kids will pick up on it as much, but I think Jeff Brown really made their brotherly relationship seem realistic. There are LOTS of other Flat Stanley books. 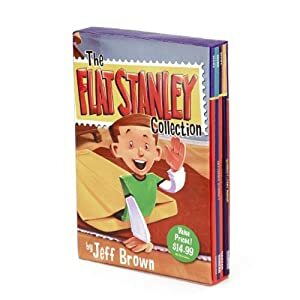 If you don’t own any, I’d suggest getting the boxed set of the original collection (6 titles) to start: The Flat Stanley Collection. I found the whole boxed set on Amazon in “used – very good condition” for $6.65 shipped. Of course, you can always check the library, too, especially for the first to see if your child is interested! “What would we do to anyone who tried to capture us, Max?” the first man asked. “We would kill him. What else?” his friend replied. I just changed the word “kill” to “get” and kept on going, but you could just skip that whole part and it wouldn’t take anything away from the story really. It’s a very short conversation and much less menacing than this short excerpt probably makes it seem. 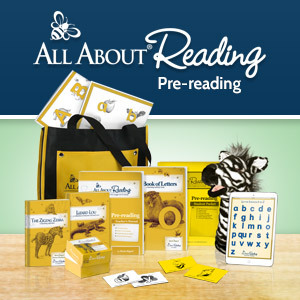 But then again, I always recommend you read any book you aren’t familiar with first before reading it to a child! From this page, you can read about the Flat Stanley Project and how you can start it with your child. Basically you create a “flat” Stanley and send him off on adventures via the mail or email. Check it out! The official Flat Stanley Project Facebook page. A FREE Flat Stanley app for iPhone. Feel free to leave links in the comments section if you know of any good Flat Stanley resources or blog posts I should pin! I will be continually adding to this as I find more! !